I want to start by saying that you do not need supplements if you want to get into fitness/training – no matter what your favourite influencer is telling you. Personally, I do supplement. I take (not all religiously), Symprove as a Probiotic, I use Whey or Vegan protein from Whey Box most days, I take a The Protein Works multi-vit, occasionally BCAAS, and a pre-workout for certain sessions. Obviously, I have always had some sort of meal or snack before a session, but I have been a total pre-workout (supplement)convert in the last 12 months, using different forms of PW for different sessions, and I really see the benefit, even if mostly placebo. 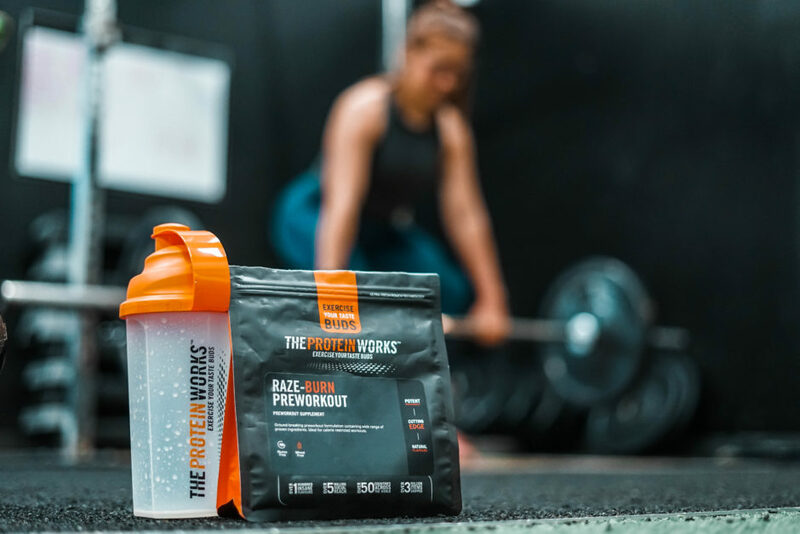 Pre-workout is essentially designed to delay the feeling of fatigue and boost energy levels, increase your focus and mental game, power and strength capacity – helping you get the most out of that session! As someone who drinks coffee on the daily (1-3 cups a day, I’m a little obsessed/work long hours and train long hours! ), a cup of coffee pre-workout doesn’t quite psych me up for a workout, I drink it too much. The process of making up my pre-workout drink and consuming it really gets me in the mental headspace to work hard and get me in the zone! I get a little nervous before a session when I know it’s going to be hard (is that weird? 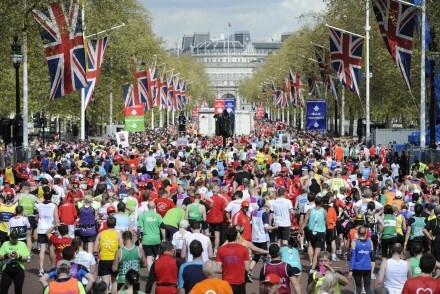 ),and find it easier to focus and get ready if I have something before to give me a boost! I now take The Protein Works Raze-Burn pre-workout before a tough strength/cross-fit style session, and a Red Bull pre-tough run, bike or swim session – only on shorter intense sessions.